Distinguishing Characteristics: White male. Red hair, blue eyes. Clothing/Jewelry Description: A t-shirt and blue jeans. 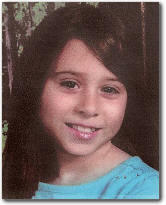 Acomb was last seen in Houston, Texas on January 24, 2014. He has never been heard from again. Few details are available in his case.